With all kinds of travel related information at your finger tips, why would you need to work with a Travel Advisor? The great thing about the Internet is it gives you tons of information. The bad thing about the Internet is it gives you tons of information. I help my clients sort through it all and make great travel decisions. In addition here are three other reasons why travelers love my service. 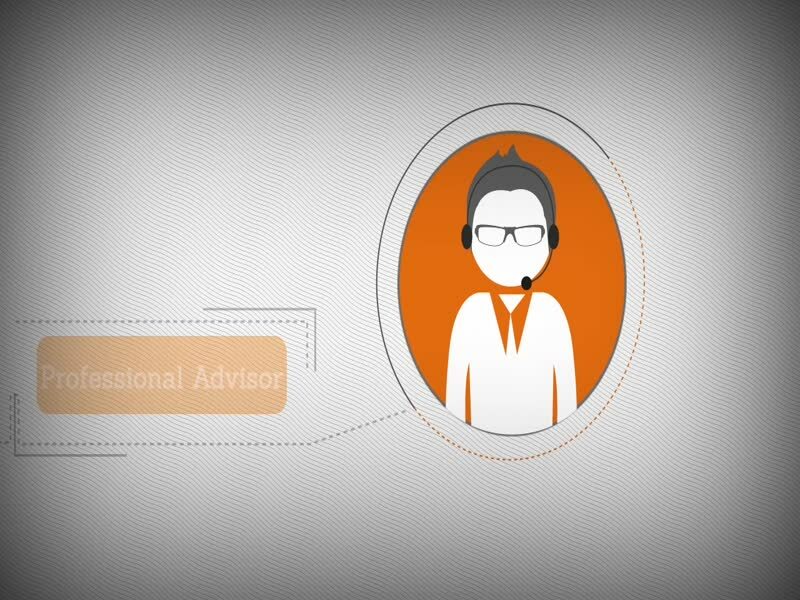 ​My clients contact me anytime and always get me as opposed to a random help desk person. Plus, they never wait on hold endlessly. They can call me, text me, email me, Facebook me, send smoke signals, etc. You get the idea; contact me anyway you prefer. Everybody loves an insider! I provide a guidebook with information on their destination including recommendations on what to do, see, and places to eat. Vacation packages are tailored to my clients precise needs and desires. We work together until they are 100% satisfied with their travel plans. If they come across a vacation package on the Internet that looks interesting, they send it my way and I help ensure it's reputable and has a high level of value. I personally contact the manager of each hotel or cruise ship to confirm the reservations and request complimentary extra’s. There is no guarantee, but I’ve seen this result in room upgrades, gift baskets, bottles of alcohol, chocolates, etc. About 80% of my clients say they've received upgrades because I'm their Travel Advisor. Since I have clout, that means my clients have clout. This helps ensure my clients have the best experience. Not only am I a member of Travel Leaders Network, my host agency is well known in the travel industry and has built strong relationships with travel suppliers. When I call, they pick up the phone. I'm a certified specialist with major river cruise lines such as Viking, AmaWaterways and Avalon Waterways. Good Travels Advisor certification - Good Travels Advisors are trained in the basics of good travel giving and volunteering. I'm registered with the major hotel chains such as Marriott, Starwood, Hilton, and IGH so that when you book through me you're booking direct. This means you get all of your membership rewards benefits in addition to the personalized service I provide. I'm registered with California, Florida, Washington, and Iowa as a Travel Advisor. This is required by law in these states. Find my license numbers at the bottom of this page. My clients enjoy these advantages by utilizing my services. This helps ensure their travel investment creates wonderful experiences and lasting memories! Click here to see what my clients say about me! click to contact Matt today!